Blending reflection, contemplation and conversation, we will explore the book, Holy Habits, by Andrew Roberts, a Methodist minister passionate about discipleship. We will rediscover the ten holy habits described by Luke in The Acts of the Apostles, habits that shape our lives as individuals and as a church community. Join us for lunch after morning worship this Sunday for a pudding party! You can just come to indulge, or if you fancy your culinary chances you can bring a pudding and be in with a chance of winning our “fabulous” prize. 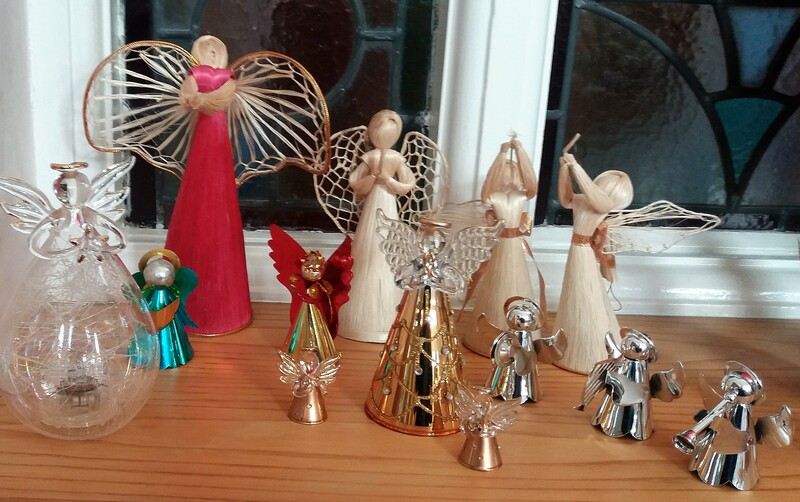 In December this year SMC will be celebrating Christmas by filling the church with beautiful nativity scenes of all shapes and sizes. You can get involved by displaying a crib scene of your own, helping out during the festival or just coming along to see. 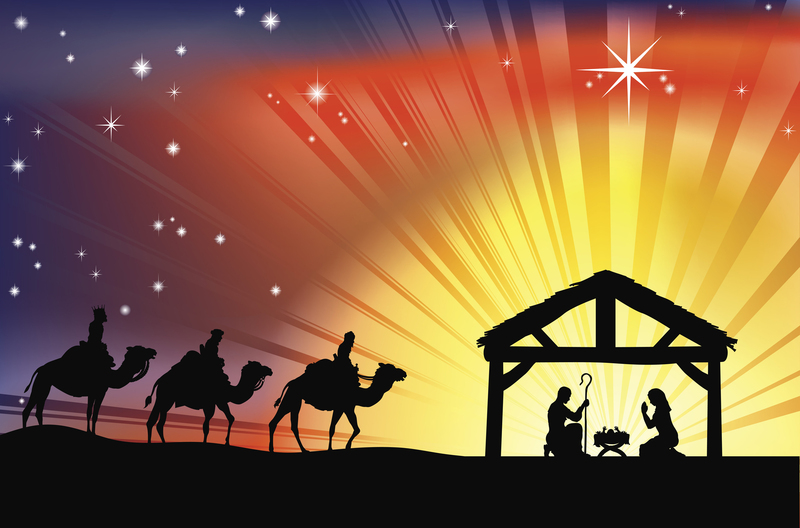 To find out more, including a booking form for exhibitors, visit the Nativity Festival page. Our harvest festival will be an all-age parade service on Sunday 24th September at 10.30 am, and will be followed by a bring and share lunch. Join us for fellowship after the service at 12:30 in the hall, and bring a plate of food to share! We are also looking for enthusiastic individuals to help lead the singing. All ages and stages welcome. A rehearsal will be held on Wednesday 20th September, 8pm-9.15pm (under 18s must be accompanied). Contact Jonathan Robinson at music@salisburymethodist.org.uk for further details. You are invited to bring gifts for the Trussel Trust Food Bank. A list of suggested gifts can be found here. Or why not consider twinning your toilet, or contributing towards twinning the SMC loos? Toilet twinning is an initiative which helps those in desperate poverty to have access to a proper latrine, clean water and the information they need to be healthy. You can find out more here. Millions of photos are taken everyday across the world. Some are just snapshots. 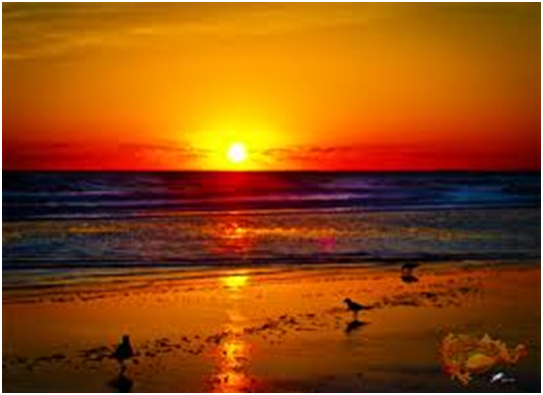 Others are more carefully crafted and can deepen our vision and sharpen our sense of what life is all about. This workshop, at United Church Winchester on Saturday 8th July, will explore how our photography and our spirituality can inspire each other. Churches Together in Salisbury will hold its annual general meeting at Salisbury Baptist Church on Wednesday 7th June at 7.30 pm. Meet at 7 pm for refreshments. All are welcome. Want to find out more about Churches Together in Salisbury? Visit the website here. Precept Ministries UK are holding a 1-day National Conference on Saturday 17th June with special guest speaker Tommye Hammel, former Director of Training, Precept Ministries International. This isn’t an ordinary conference. Not only will you be taught straight from the Bible but you will be equipped to study it, so you can go-on growing in your relationship with God. You’ll learn how to stand firm despite living in a rapidly changing world, ready for Jesus’ return. Early bird booking price per person of £10 (until 30th April). From 1st May price is £12 (£7 concessions). To be held at Salisbury Methodist Church, from 10am – 4pm (doors open 9.30m). Tea and coffee is included but please being your own lunch or enjoy one of Salisbury’s many local eateries near to the venue! St Thomas’s Church Salisbury warmly invites you to a coffee morning on Saturday 27th May, 09:30-12:00. The morning will also include a raffle. The event will raise funds to twin eight toilets in the church through toilettwining.org. 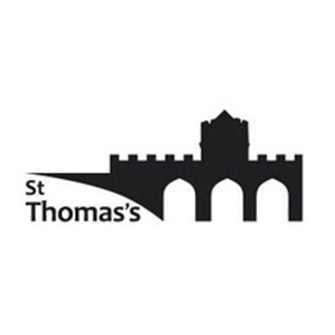 More information on the scheme and its implementation at St Thomas’s can be found here.